Wikileaks Denies "Backchannel" Ties To Roger Stone - Joe.My.God. WikiLeaks is publicly distancing itself from longtime Donald Trump associate Roger Stone, who for months during the 2016 campaign claimed to have a backchannel communication with the group’s founder, Julian Assange. In an email exchange with CNN’s KFile, a representative for the group denied that Stone had any such backchannel, and accused the political operative of making the claims to raise his public profile. “No communications, no channel,” the representative, who did not identify him or herself wrote in an email from an address associated with the group. 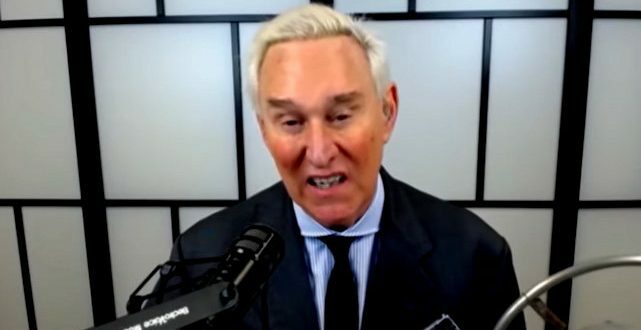 “Stone is playing slovenly Democrat-aligned journalists like a fiddle, brilliantly inserting himself, as is his habit to raise his profile and market his books.